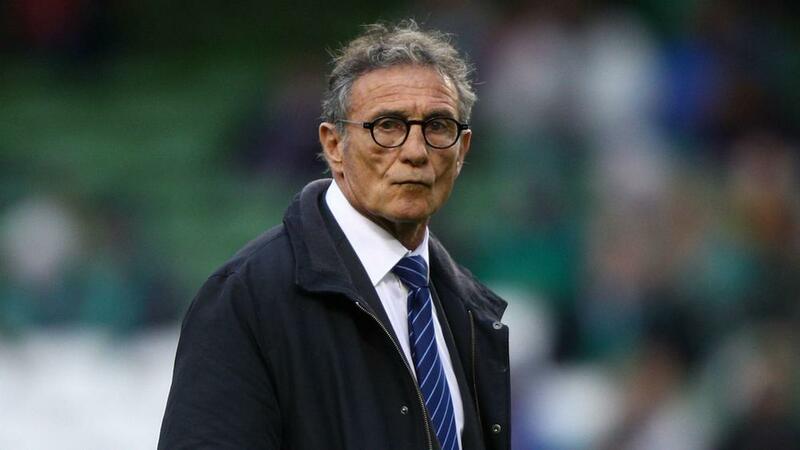 The French Rugby Federation (FFR) has sacked Guy Noves and appointed Jacques Brunel as the team's new head coach. A statement from the FFR on Wednesday confirmed the news, with president Bernard Laporte stating change was needed after a string of poor results. "I wish it had lasted all the way to [the 2019 Rugby World Cup in] Japan with Guy and his staff but at some point, something had to be done," said Laporte. "We could not stay that way anymore and we took our responsibility. This is a painful situation for him and for us but we could not continue like this. Several people could have aspired to coach the XV of France but I know Jacques Brunel well. He has the experience. He is the person who can shoulder this heavy responsibility."